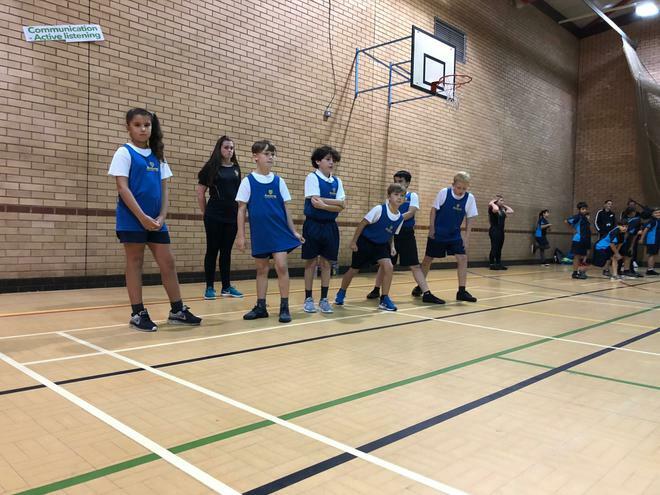 Today, boys and girls from years 5 and 6 attended the LSSP dodgeball competition down at Calderstones Secondary School. After a short introduction to the rules the children were ready to go. 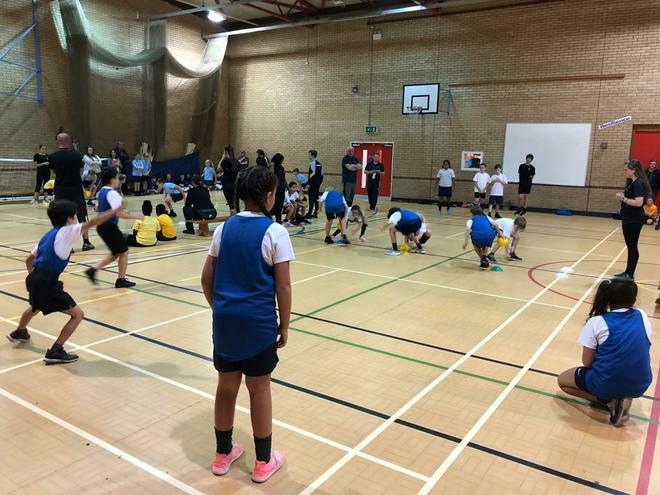 With balls flying everywhere, at what seemed like break neck speed, the games were close and as tense as you would expect in such a competitive sport. Finishing top of our league, we progressed to the semi-finals in which the competition got even tougher. 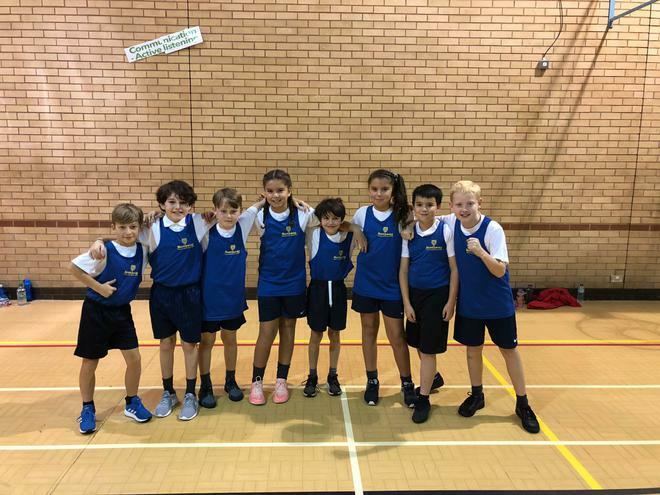 Unfortunately, we were unable to make our way through to the final however, we still progressed through to the city finals as third place runners up.